Kids are super cute and fun to have around. With their beautiful demeanor and pure exuberance, they warm your heart with their little expression and curiosity. Having said that, they can even be made to look cuter with the right style and proper fashion accessory. That is why we have decided to get these super cute earrings to adorn the ears of any kid around you, whether it’s your son, daughter, niece or just about anyone young one close to you. Since they are for kids, these earrings are the appropriates size to keep their ears dazzling and their face looking remarkably splendid. Imagine that face lighting up and picking up all the attention with its resplendence. That is precisely what these earrings will do. From stud earrings to hoop earrings and even ‘Huggies’, there are several varieties that you can pick from to adorn the ears of that kid. Also, kids love gifts so imagine how the smile on the face of that kid when they lift the lid of the gift box and find a twinkling earring just for them. We have taken extra care to pick out the best of them and also cautious enough to ensure that they are the perfect fit for your kid. Earrings are certainly one of the simplest pieces of jewelry that you can find in the fashion market. They stay right on your earlobe covering your piercings with such radiance. This timeless beauty is ultimately very superb in both quality and beauty that they are the perfect accessory for just about any age group. But here we have kids earrings that are not only safe but will also provide such cuteness that will have your eye all googly when they wear them. From several lores and on the hieroglyphics in some of the ancient site around Egypt, earrings started to be worn there. 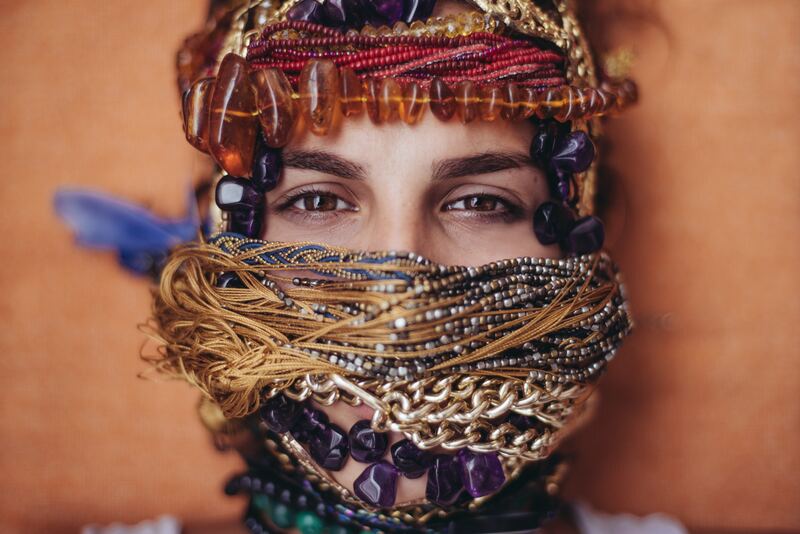 It was initially done for ceremonial purposes especially for kids, but with several cultures also adopting it, and it became a fashion statement instead. Earrings were especially trendy in the Roman culture, and several of their royals and war generals used the fantastic piece of accessory to show how affluent and well to do, they were. 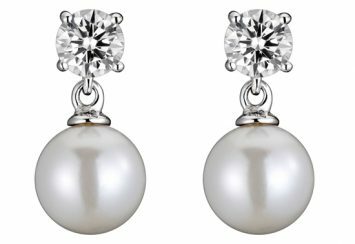 In our present times, earrings are worn as a source of adornment, to complement outfits and any other jewelry that is being worn. For kids, however, it is one of those things that give effortless beauty. You can use different types of earrings fashioned with various gemstone to decorate their ears. 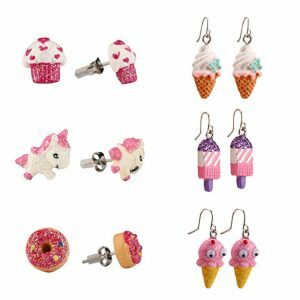 In this article, we have searched through the internet and various fashion catalogues, and we have found ten super cute earrings for your kids. Scroll through the different list we have, and we are sure that you will find something perfect for your daughter or son. One thing lot of girl’s love is the unicorn; right out of their Barbie dream tale they love the magical creature as much as anything real. 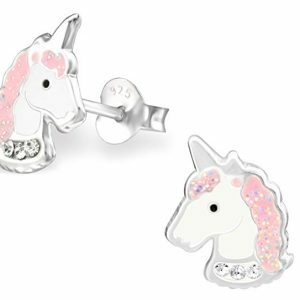 This is the reason why Penny and Piper created a beautiful piece of earrings that have the shape of the unicorn’s head. The earrings were made especially for girl kids, and will undoubtedly be a perfect fit for anyone you get it for. When getting an earring for a kid, it is essential to be concerned about how safe the material used is. Well, you don’t need to think twice about getting this one, it was made with .925 sterling silver making it hypoallergenic and won’t cause skin irritation. The weight of the whole steel is also about 0.8 ounces and without any nickel or tarnish. It measures 11 millimeters in length and 11 millimeters in height. This is one great pair of earrings that would cover the ear of your kid like it was made right there on their earlobe. There is also the friction back that keeps the earrings on your kid’s ear at all time. So if you have a playful one, you don’t have to worry about her losing it. It is comfortable to wear, and the unicorn design is unique with its pink look. You can also choose between purple, pink glitter, and hot pink. To make gifting easy, the pair of earrings is packed in an adorable jewelry box. When getting a jewelry item for a kid, you have to choose something that is catchy, fun and gorgeous. Well, all that is combined with this fantastic piece from one of the top brands in the fashion world – Pavoi. The earrings have a head of alphabets, and you can pick whichever letter you want. So does your cousin love one alphabet so much, get him this unique piece from Pavoi. With a pave setting, created by arranging a perfectly simulated round cut cubic zirconias on rhodium plated sterling silver. The materials used are both safe, of high quality and carries around a lovely elegance; all perfectly balanced. There is also the safety for your ears with the lead-free steel. There is no better way to celebrate any special event with that young one that you love so much than gifting them a pair of sparkling jewels. The earrings aren’t resizable, but you won’t even need to worry about that since the length is just perfect for kids. Also, for you to have a range of letters to pick from, there are several of the alphabets there, click on the link and choose the letter that suits you best. Rose gold is a color of royalty, and we absolutely recommend that you should let your kid have this one. With the simple and elegant design, you can be sure that it would look marvelous hanging from their ear. There is also the comfortable feeling that comes with the 4.5g of steel. It is simply one item you want to gift that kid for their birthday or Christmas celebration. Dreamster is a promising fashion company dedicated to producing items of high quality that meets customer satisfaction. They have a great group of professionals to make sure that their pieces of jewelry provide the charm and confidence needed by fashion lovers. 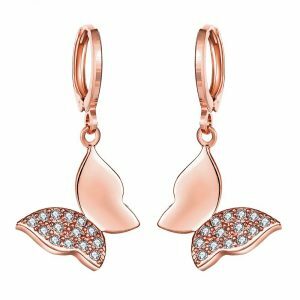 Crafted with a hypoallergenic steel alloy, the earrings were plated with 18K rose gold to make it more appealing. To create more sparkle, cubic zirconia was used on one wing of the butterfly. It is also safe for your kid, and the hoop clasp is firm enough to make sure that it doesn’t fall off your kid’s ear. The price is really affordable, and we can say it would look adorable on your kid. Just pair it up with any of their outfits and see how charming they will look. So why not click the link and get one for them. One thing that is sure is that kids love gifts, their smile and the way they glow when they receive something they love tell it all. And they won’t be able to mask their happiness if you get them this beautiful piece of jewelry. The earrings have a flower design with beautiful colors that are not only gorgeous but also breath-taking. You don’t want any nasty rash or breakout crawling over the ears of your kid because of a fashion piece. This is one safe earring that you can trust. It was made with nickel and lead-free metal and carries an 18K gold plated base. There is also the majestic and bright purple crystal set into a flower shape for a lovely appearance. 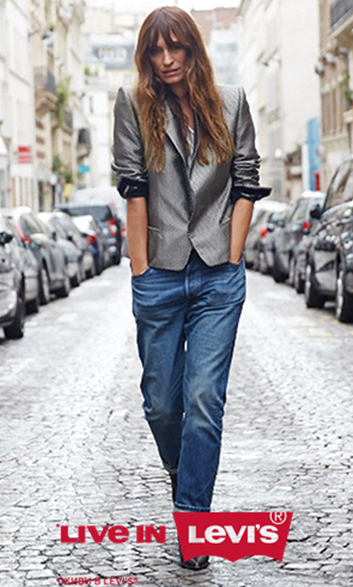 You can tell that the combination is nothing but superb and will brighten up any outfit. The cherry on the icing of the product is the length and width, 100 millimeters and 8 mm respectively, which is a perfect fit for your kid. You would also love the packaging with the unique design that still follows the same lovely package created by In Season Jewelry. 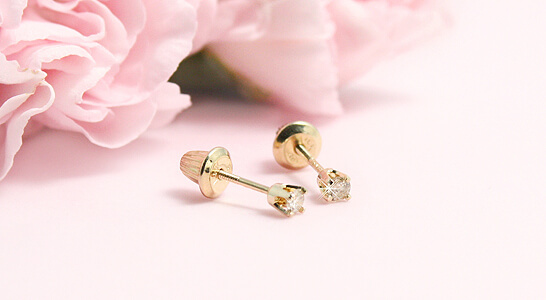 Ear studs are a category of earrings that looks good on just about any girl, no matter the outfit they choose. And this one is even better with the cat shape design that it comes with. The size is perfect for kids, and it is charming enough to catch your attention. Due to the quality and how affordable it is, you might not find another as unique as this. For the base, an 18K plated gold plated sterling silver was used to make sure that it looks just perfect. 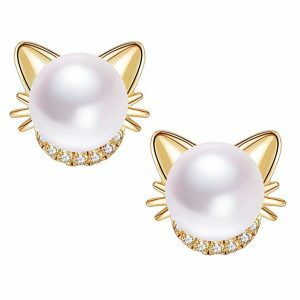 There is a freshwater cultured pearl to adorn the top of the cat-shaped steel. You can buy it for your girl especially if she is going to be part of the bridal train at a wedding. 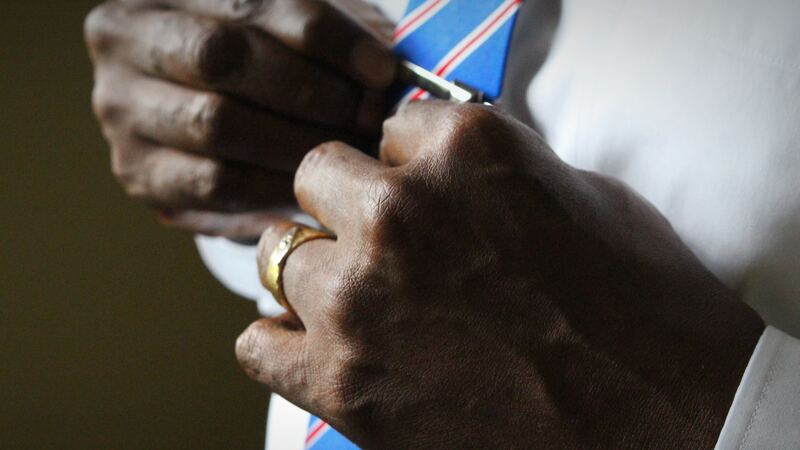 It’s also durable, and even if it is worn every day, the glimmer remains the same. Lightweight, comfortable to wear and hypoallergenic, these are all the qualities you would find in this masterpiece crafted by Jora. It is usually suitable for any cloth and comes in a beautiful package. For a more secure hold, the back has a firm grip on the ear. Part of the package is a shine that reflects with every turn. You certainly don’t want to miss showing how much you love that child this season. 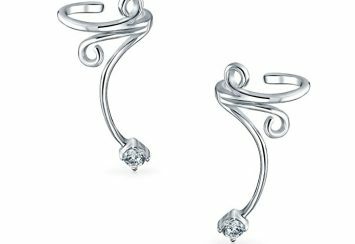 Huggie earrings are so pretty with the way they hug the area around your piercings. This option does just that, and with the zirconia accent set into it, the jewelry is absolutely breathtaking. It is perfect for infants, and young kids, so you don’t need to look any further for the perfect gift. Made with one of the best material in the jewelry world, the sterling silver is durable and safe for the skin. 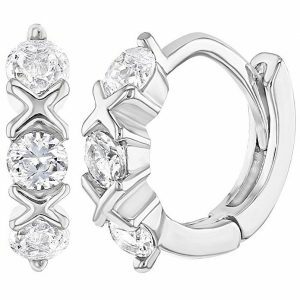 High-Grade quality cubic zirconias are also set into the metal to make the whole earring sparkle with elegance. It is compatible with all your kid’s outfit and with the way they bring out their cute ears, you will be charmed merely with how gorgeous they look. Your kids can also wear them all day long, and it won’t peel easily so don’t worry about them diving into the pool. The measurement of the length is 10 millimeters of width and height. Also, it stays securely on your kid’s ear with the hinge back it comes with. 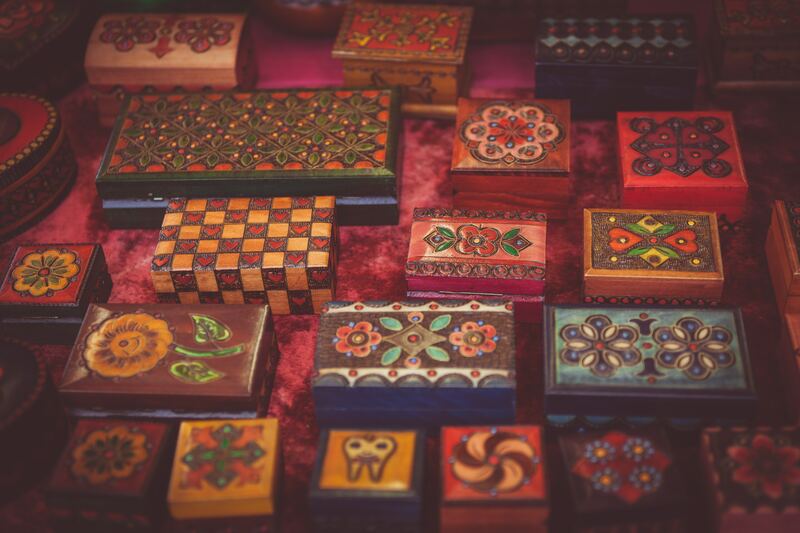 Order one today and get a sweet little box to enhance the convenience of gifting it. Gemstones look nice on anyone, and they will look awesome on your kids while adorning their ears in style. Which is what you get when you buy these. They are crafted with natural ruby, and the radiance they give off is pretty amazing. The whole combination is done so perfectly that it cannot be described fully until you open the package and glare in amazement. Navachi earrings made sure that these earrings are made with top quality material and that is why the metal stud is crafted with .925 sterling silver. Hypoallergenic and anti-idiation, you can count on It for safety. 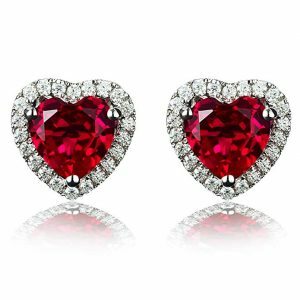 Also, there is the 4.5-carat ruby featuring a heart shape and set smack in the center of glistening cubic zirconias. The whole setting is done in the form of a heart and perfectly to create such dazzle that it almost looks unreal. Securing the valuable fashion piece to your ear is a screw back so that the little one doesn’t lose it while playing. Everything about this product is guaranteed to satisfy you. Even the measurement is perfect for your kid, with a length of 1 cm by 1 cm and the ruby is 7 millimeters to fit into the whole component. Beautiful earrings deserve a cute packaging, and that is why the box that comes with the product is gorgeous. For your child’s party, niece’s birthday, family celebrations or any other special event, this would make the perfect gift. There are different types of earrings that will definitely stay right on your kid’s ear, but not all of them will create that perfect combination to complete your kid’s cuteness. Well, this is certainly one of those few. These were designed with a style that is comfortable, elegant and exquisite all at the same time. You will undoubtedly love your kids to have one. These lever back earrings were created using 925 sterling silver as the base metal. With a white gold tone, the perfect finish avoids peeling or any adverse effect for your skin. 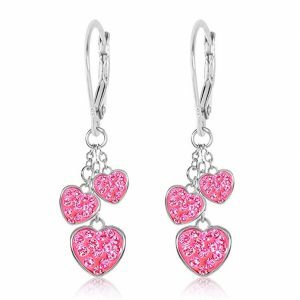 The main attraction of the product is three heart-shaped crystals that dangles from the ear. All the features are safe for your kids, and it’s a perfect little accessory for your cute princess. Another thing about this earring is that it is secure for your kid’s use, especially with its lever back setting. It is one of the fabulous dangling earrings you can get, and you can even choose from the three designs for the same price. You can check it out with the link above and indeed won’t be disappointed. If you want a whole array of earring for your kids instead of getting just one, then you should check out this awesome jewelry. There are six pairs of different styles in one box, and it is affordable. So your kid can easily switch styles anytime they want without you having to spend extra money. There are the biscuit design and the ice cream design for a better range of choice. All your kid’s favorite snacks are the inspiration of SkyWiseWin for these awesome pieces of jewelry. It has ice creams, doughnuts, and unicorns. All made with high-grade epoxy resin material, which is a high-quality alloy and hypoallergenic too. This means there is no risk whatsoever of negative skin reaction. It also comes with plastic plugs that are firm without being able to hurt your kid. 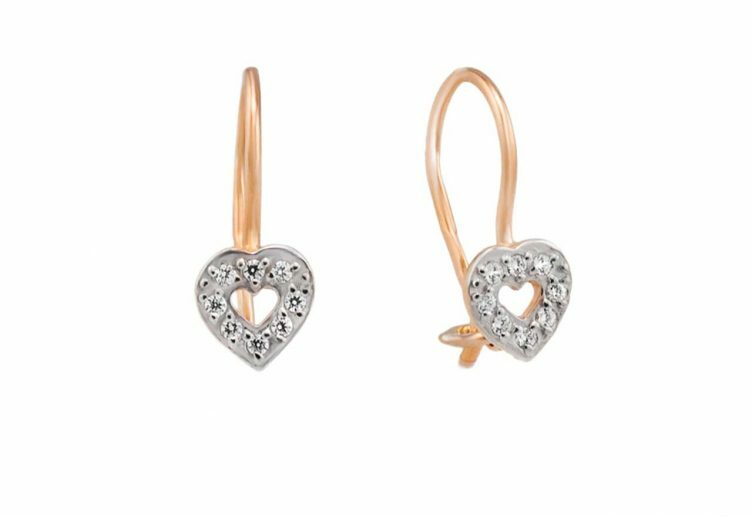 The earrings are perfect for all occasions and even just casual wear with the fact that they go with any piece of clothing. For comfort, the earrings each weigh about 2.4 ounces and measures just 3.5 inches in length for the perfect fit. The quality of all the earrings are top-notch, but you can’t use it in a humid environment, so try to take it off your kid’s ear before they get into the bathtub or take a dive into the pool. The price of the earrings is also really affordable so you can trust that you are getting such high quality at a reasonable price. 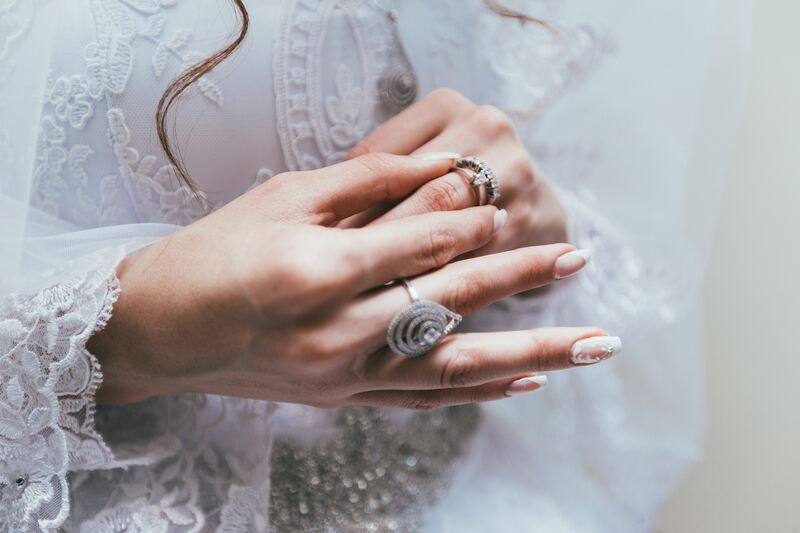 If you are familiar with which fashion pieces that make waves in the jewelry world, then you must have heard of Gemstar USA. They are one brand that combines quality with creativity to produce masterpieces that are not only elegant but also exquisite. From their expert craftsmen, this is a really good huggie lever back earring that you should get for your kid. Charming, immaculate and radiant, there is no touch of imperfection in this superb article. The earring is crafted with a combination of 925 sterling silver metal and simulated gemstone. To give you a whole lot of varieties to pick from, the simulated gemstones was made into different types of gemstones. 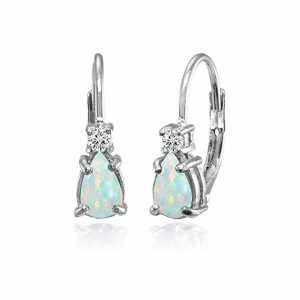 There are opal, topaz and many other beautiful teardrops shaped stones to accent the jewelry. 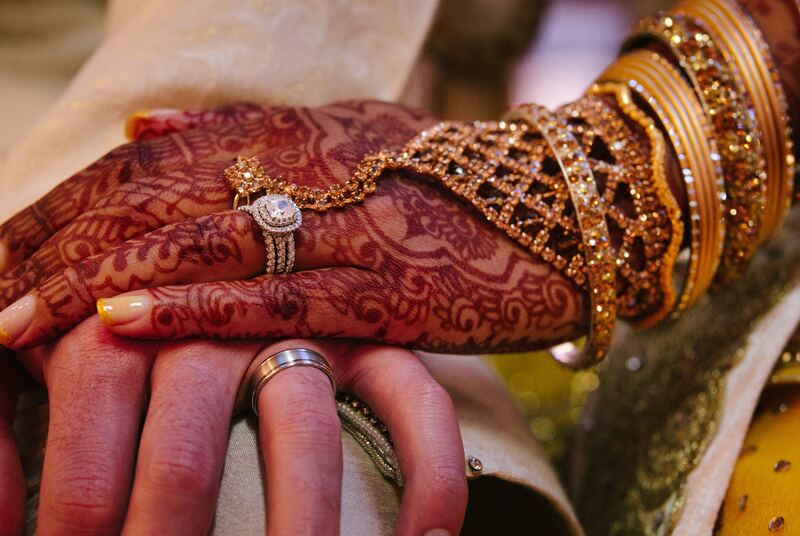 The whole setting is made to fit perfectly so that it complements each other with no curve imperfect. You can use them for both your even time or daytime attire, and there is absolutely nothing they don’t go with. Furthermore, the leverback feature in this earring makes it perfectly secure to your child’s ear. There is no risk of them removing it and swallowing it or causing harm. All the stimulated gemstones were created using some of the highest quality of cubic zirconia. With this piece, your kid can dazzle at all events they go, and what’s more, it comes in a gorgeous package. What is the Best Age to Get my Kid’s Ear Pierced? There has been a lot of controversy on the appropriate age that a child’s ear should get pierced. While most parents are worried about getting their child ear infected, others think it’s just better to get it over with while they are still young. But according to experts, the decision is quite personal and no matter when you do it, there will be specific risk involved. According to Wendy Swanson, M.D (pediatrician at Seattle children’s hospital) it is better to do it when your child is at least six months old. This way their immune system would have developed to reduce the risk of infection. You can also choose to wait until your child can make her own decision about getting piercings. They will also be able to take care of their ears more at this age. 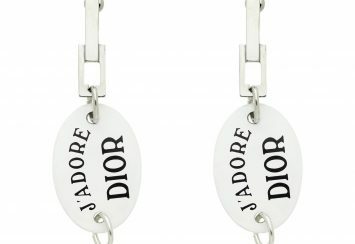 Are there Specific Earrings Suitable for Kids? 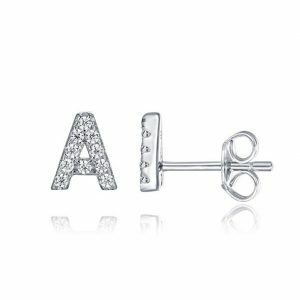 If your child’s ears are already pierced, then there are indeed a wide range of earrings to choose from, and there is no particular category that is suitable for kids. Just consider some things like the metal used. The metal has to be the type that doesn’t contain harmful components like lead, cadmium, or nickel. You can choose metals like 14K gold, sterling silver or surgical stainless steel. Also, try to get them one that is comfortably secured to their ears so that they don’t lose it easily while playing. Huggies are usually quite a great option and also stud with screw backs. Most importantly, choose something that is safe for them. You don’t want your kid to swallow her earrings or get injured with it. 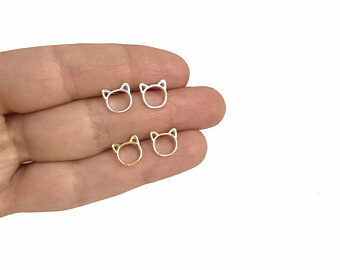 What is the Proper Size for Kid’s Earrings? Your kid’s earrings will undoubtedly be smaller than yours, but you can check out the features on anyone you want to get. There will undoubtedly be a hint. The reason there is no specific size here is the fact that there are different styles of earring and one size doesn’t apply to all. However carefully consider what you are going for before buying one. 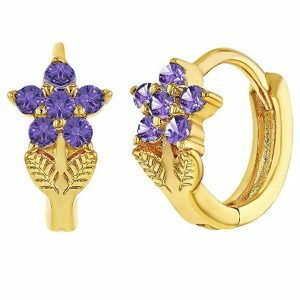 Finally, all the earrings in this article are perfect for your kids, they are not only safe, but they are also beautiful and will make a charming accessory on their ears. So either for a gift item or you just feel like getting them something, choose from the array we have provided above, and you will be happy you did.